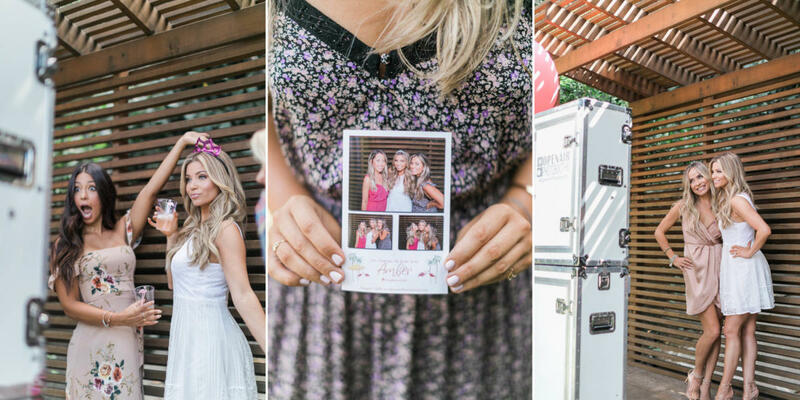 Our Open Air is a state-of-the-art photo booth that is sleek and compact. Share animated GIFs with your friends and loved ones. Create customized flip books from recorded stop-motion video clips. Immediately print your pics and share to any of your feeds. Pricing starts at $450 for a 2-hour package and goes up to $1,200. Our most popular package is $695 for 5 hours. Create and share animated GIFs with gamily and friends.